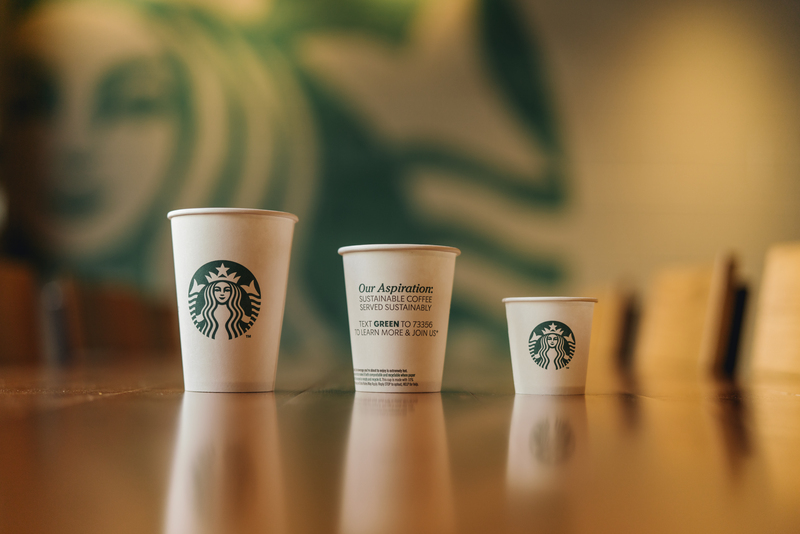 Greener cups and fewer straws, Starbucks is announcing today two innovative updates as part of the company’s global environmental aspirations. 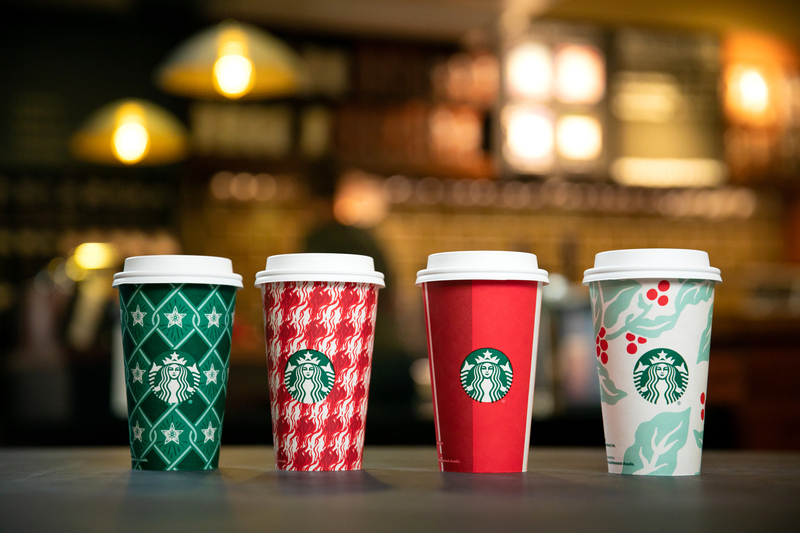 Starbucks will pilot a ‘Greener’ to-go cup in Vancouver – one that we will be testing for recyclability and composability in that area. 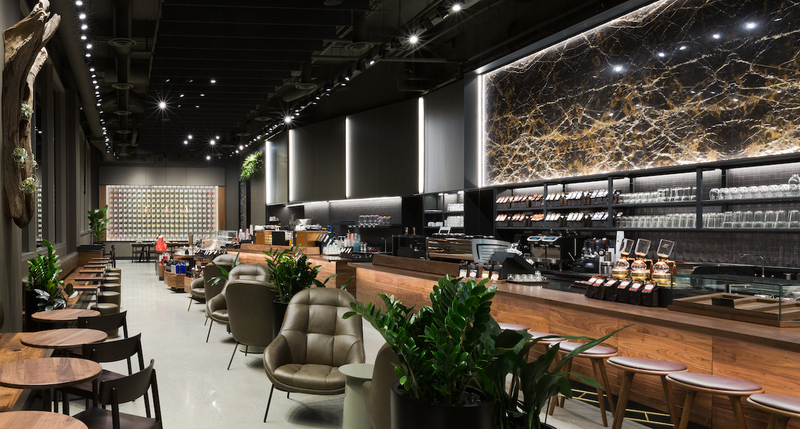 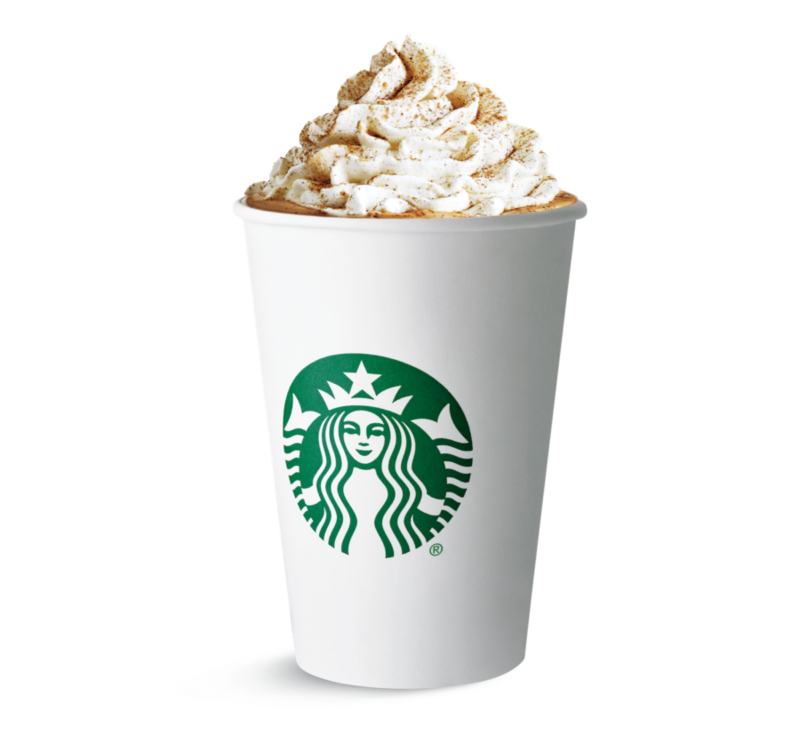 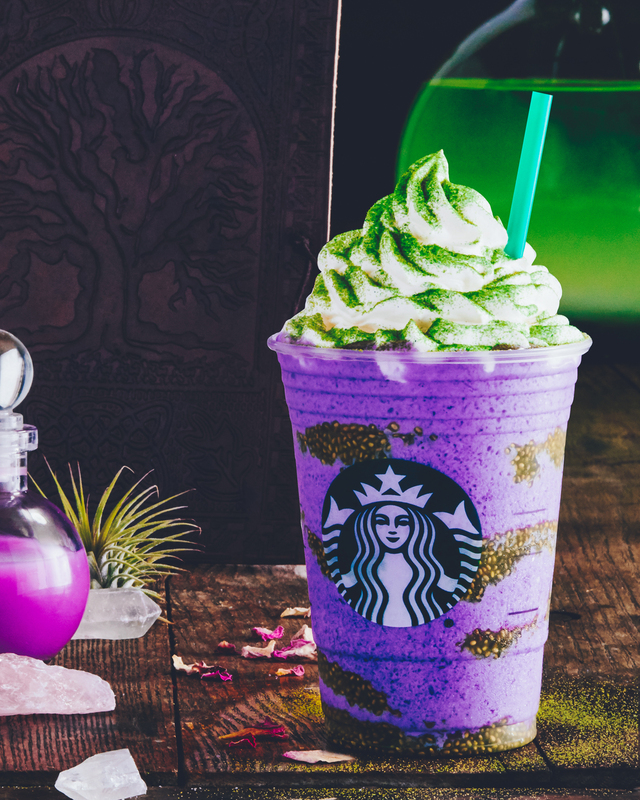 Starbucks Canada has a luscious new drink – and it’s only available in Canada! 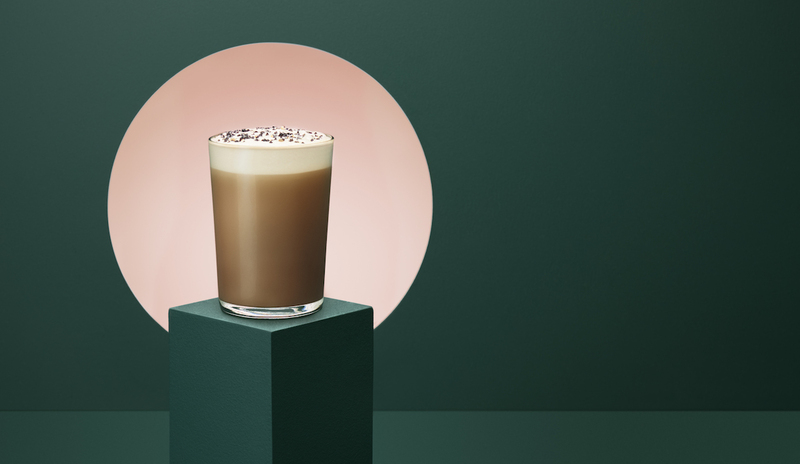 Introducing the new Teavana Black Sesame Tea Latte. 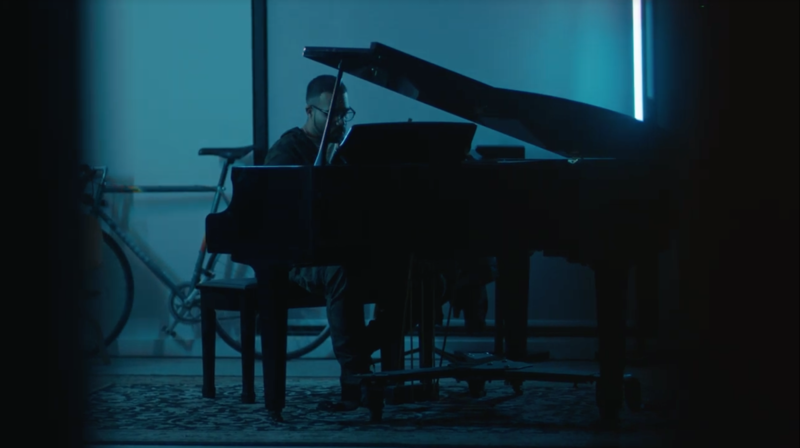 Do you hear what we hear? 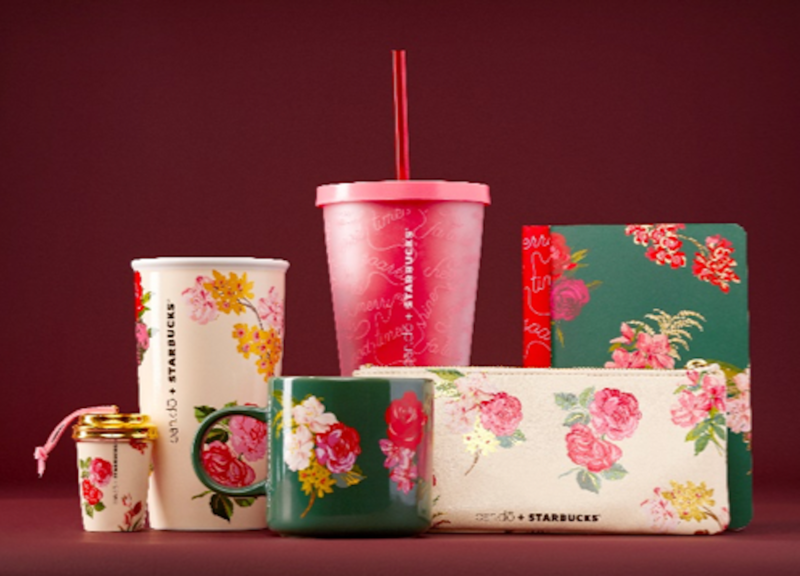 A NEW Starbucks Canadian exclusive is coming near! 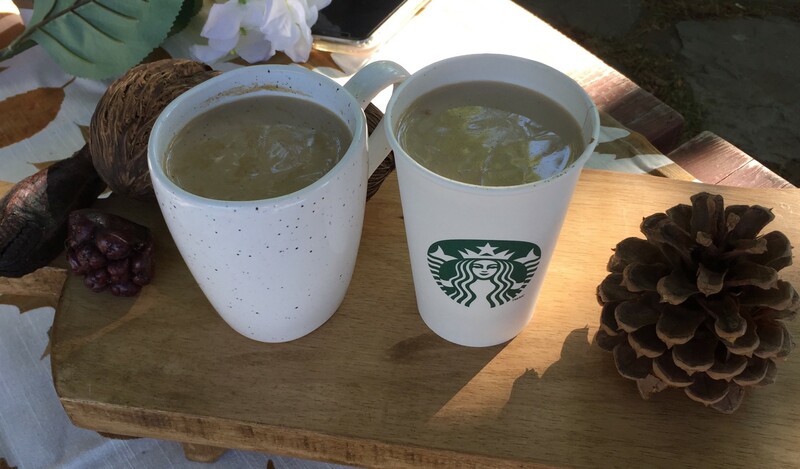 A breath of fresh air is rolling in as the Juniper Flat White hits Starbucks stores November 27.